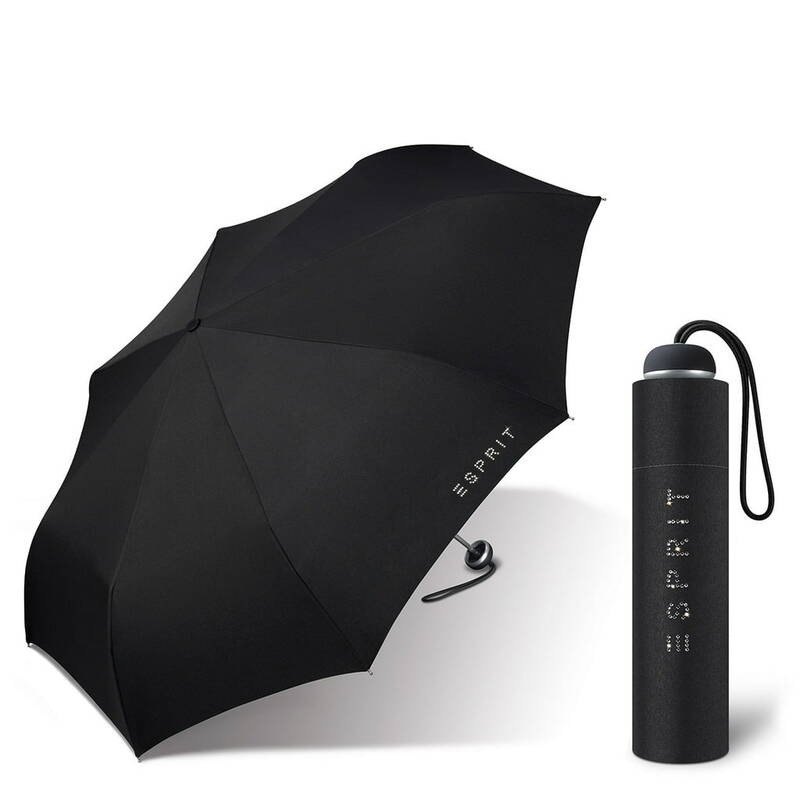 Esprit - Live. Life. Love. 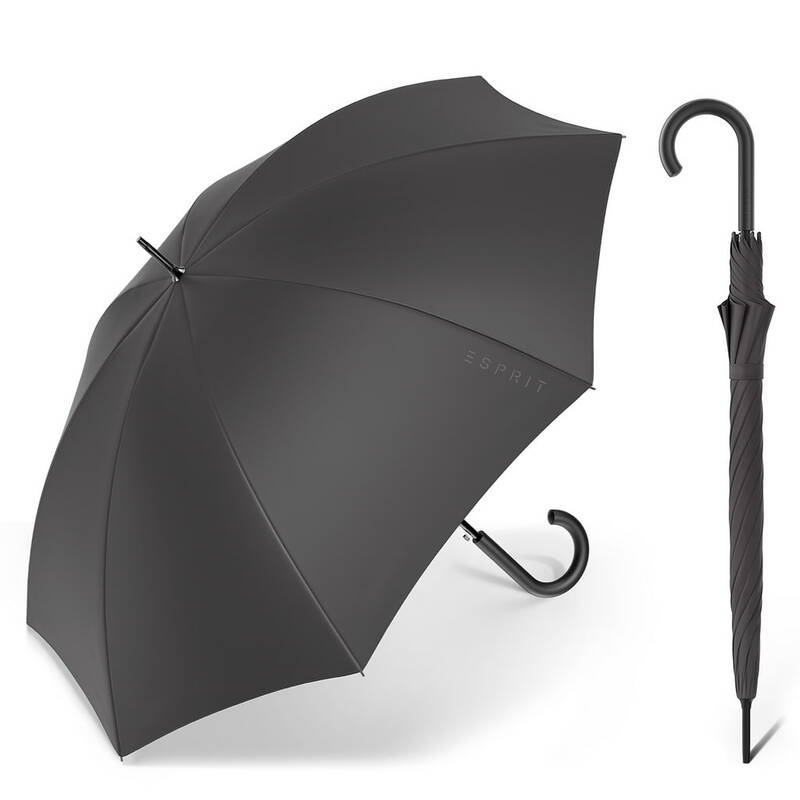 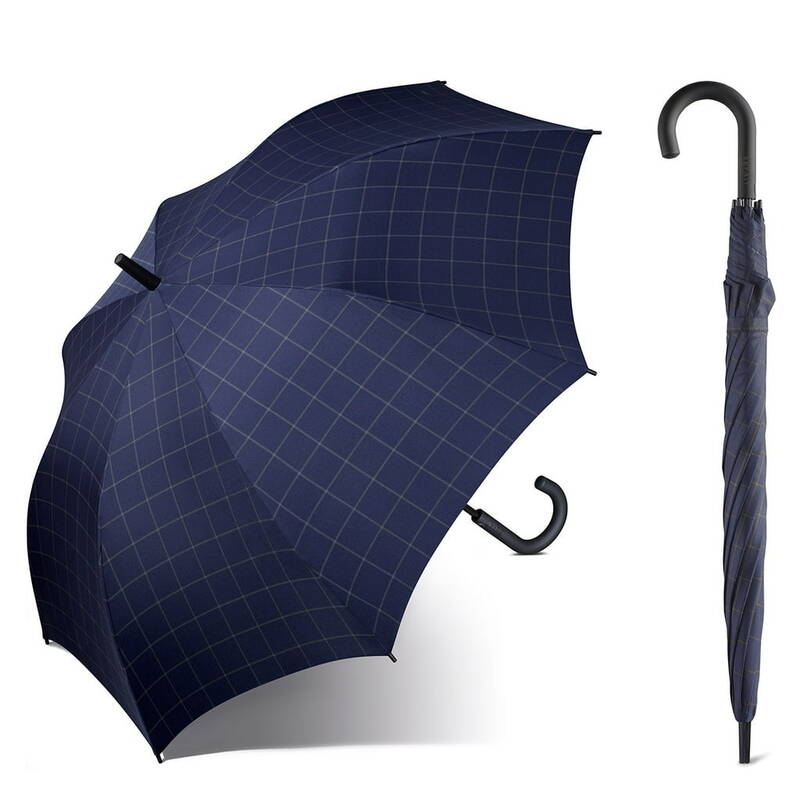 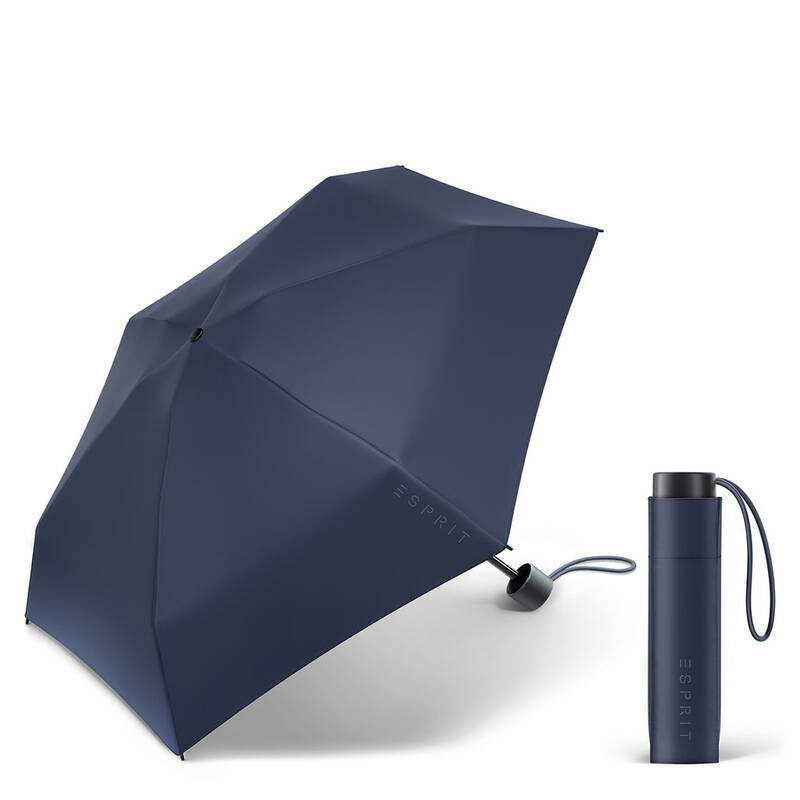 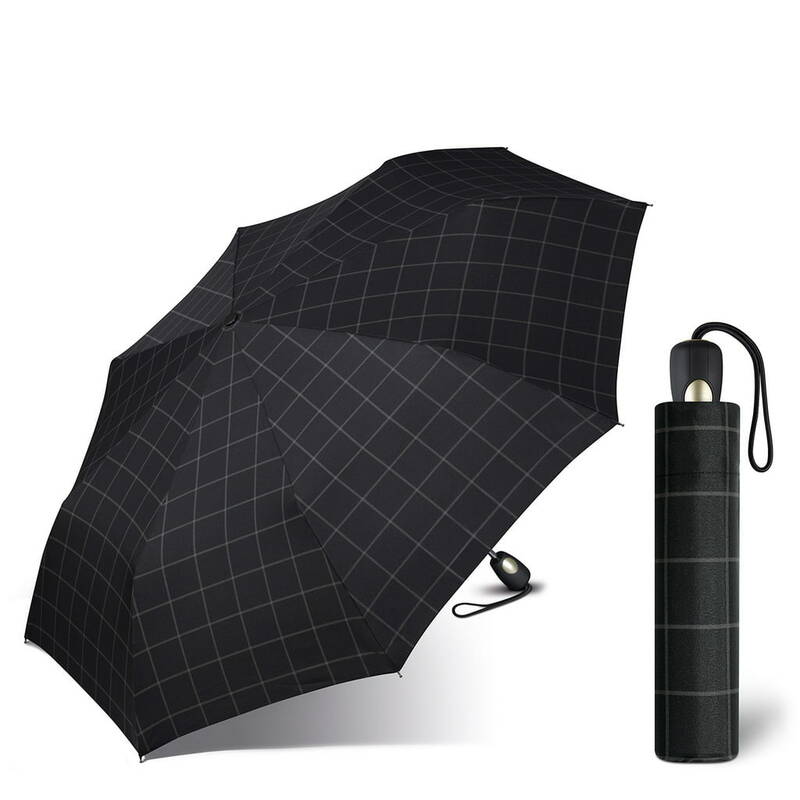 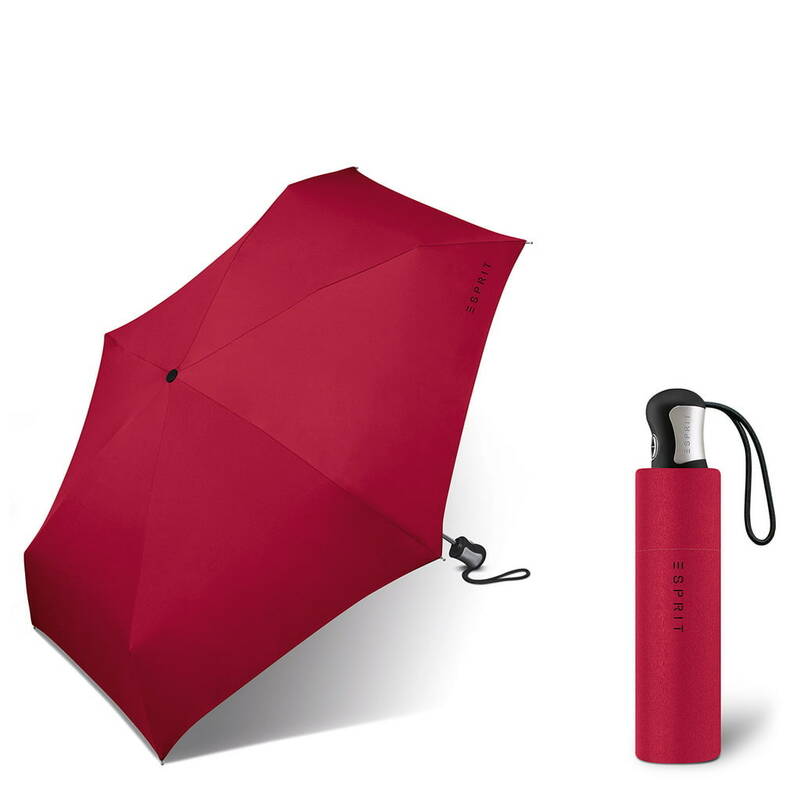 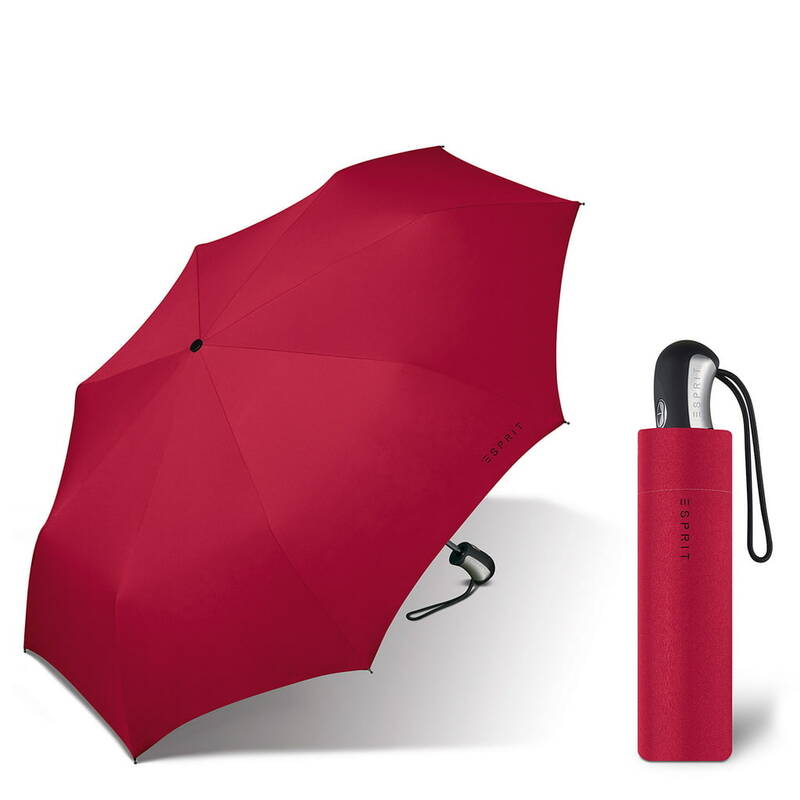 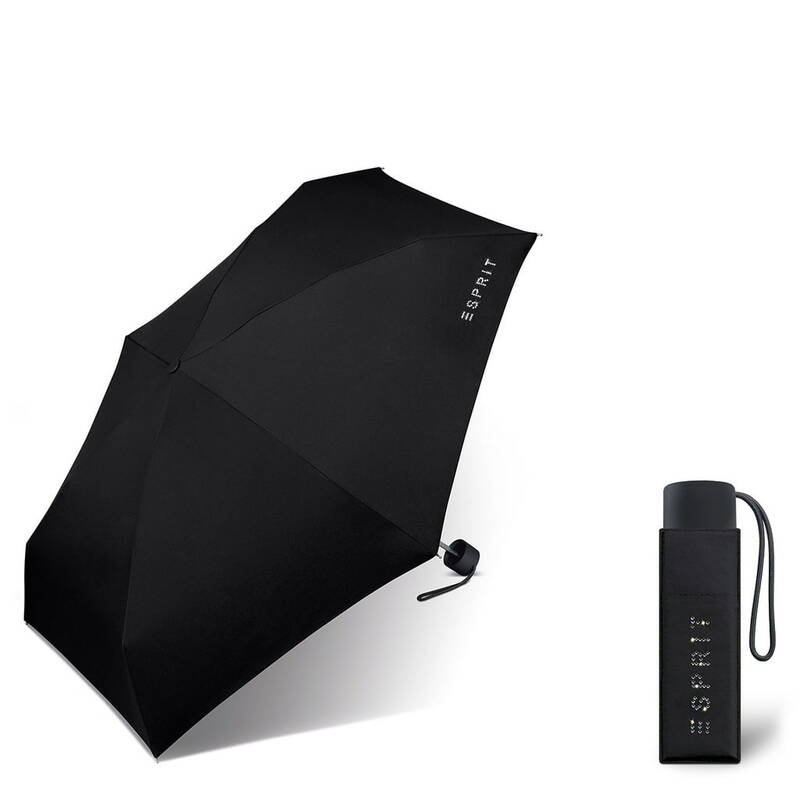 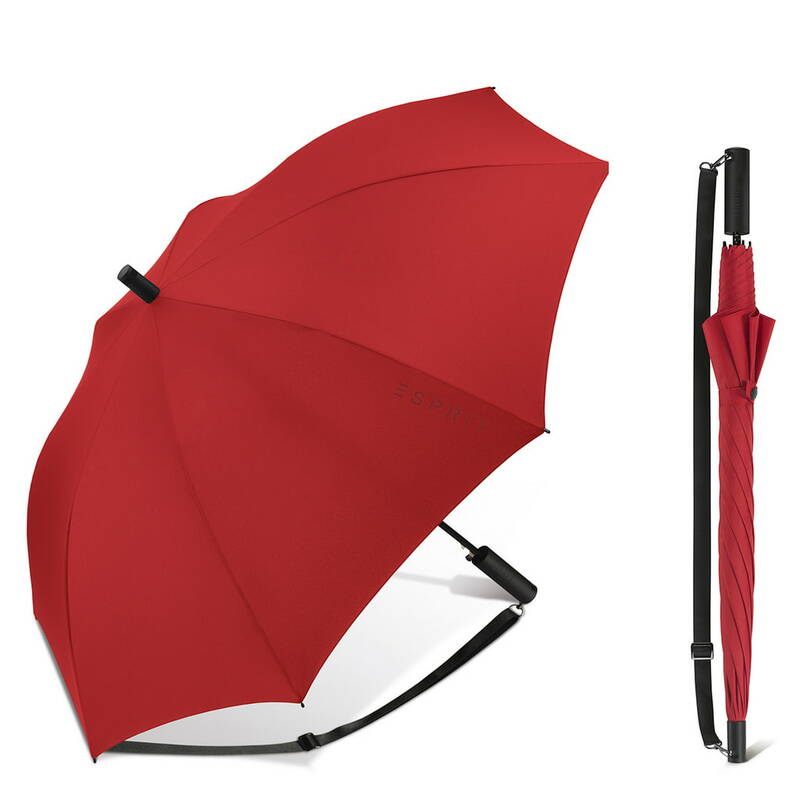 Umbrellas - much more than items of daily use. Dive into the fashion universe of Esprit with living fashionable colors, femenine prints and inspiring new trends.